For some strange reason when I was concocting this post up in my head, THIS popped into my head. Yes, it is sesame street and yes it is amazing. No need to thank me! 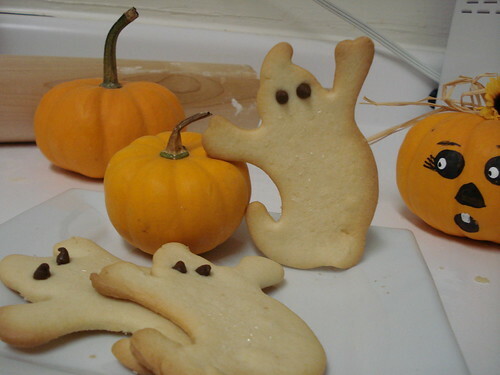 These are my ghostie sugar cookies! And they taste good! Who woulda thunk… The inspiration comes solely from the lovely Nicole from Pinch My Salt! The recipe for the cookies can be found on her post, I swear that girl has the best recipes! 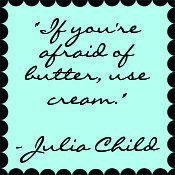 I made the cream cheese frosting but am choosing to wait til I get to work tomorrow to finish the job! The ghosties seen above have some rough pink (not that you can tell its pink…) sugar and mini chocolate chips adorning them! 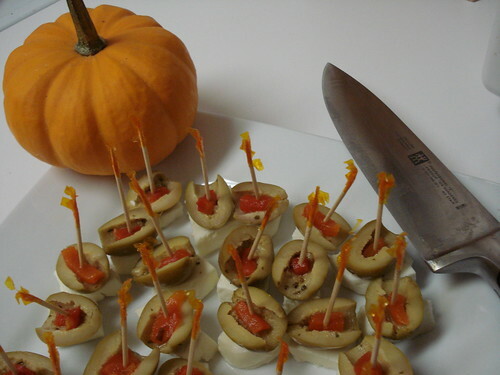 Next on the agenda for the Office Halloween Party was a Hors d’œuvre! A creepy one of course! These are eyes… can’t you tell?? 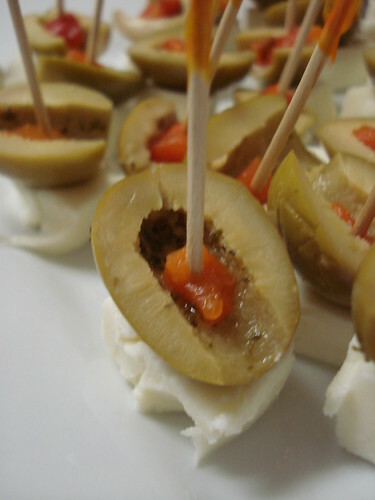 Its a cube of mozzerella cheese with a fancy little olive (from wegman’s of course..) and a pimiento! OW! My eye! Actually…my eyes taste delicious! I should savor them more often! Cheers to fun times this weekend! And to making my sister go deaf by playing the Batty Bat!! Your cookies look amazing. For some reason, I am not able to bake a sugar cookie without burning the edges. So after many years of trying all sorts of recipes, I just gave up. I am jealous that yours look so perfect! I love those olives. I just finished grocery shopping for the week and wish I had seen this first. I could go for some olives.